Based on the analysis of bending damage of roadway roof, a design method of roof bolting support by using anchorage potential design method is put forward. The method is then applied to numerical simulation of roadway anchorage parameters and support effect. 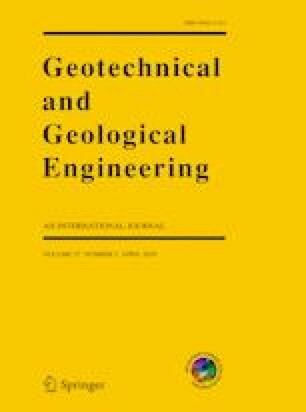 The effect of numerical simulation on supporting schemes was verified through laboratory tests, and the optimal support scheme for roadway was determined. Field test results show that roadway deformation from roof to floor in the optimal support scheme is 210 mm, which is within the control range. The anchorage forces of bolts and cables are within reasonable load coordination and prestress coordination area and roadway stability is good. The amount of bolting material for roadway roof is reduced by 20% compared with the traditional design.